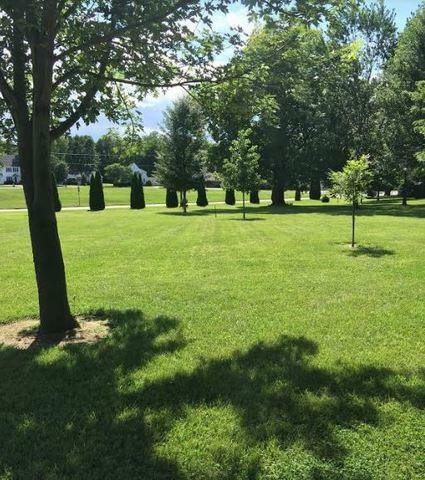 Tree lined lot in Monticello backing up to Hettinger Estates Subdivision in Monticello. 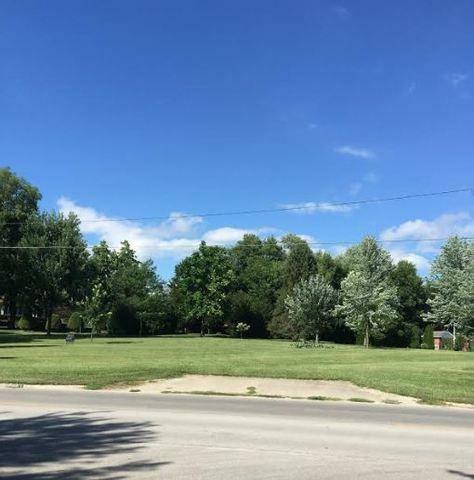 This 1.6 acre lot would be wonderful location to build your dream home. 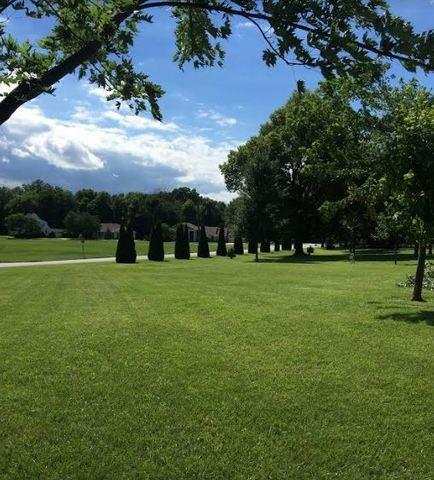 Drive by and take a look at this beautiful property today! 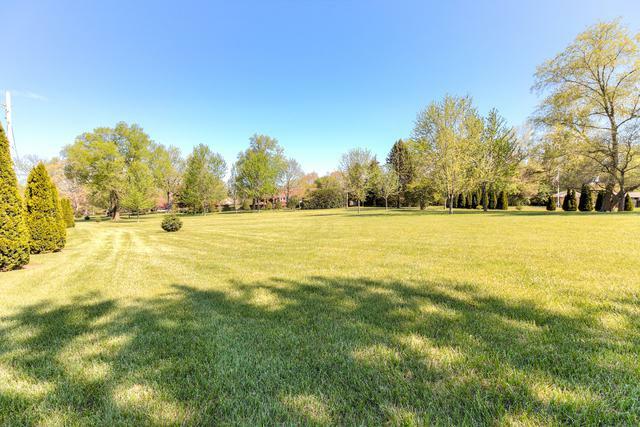 Listing provided courtesy of Re/Max Realty Associates-Mont.